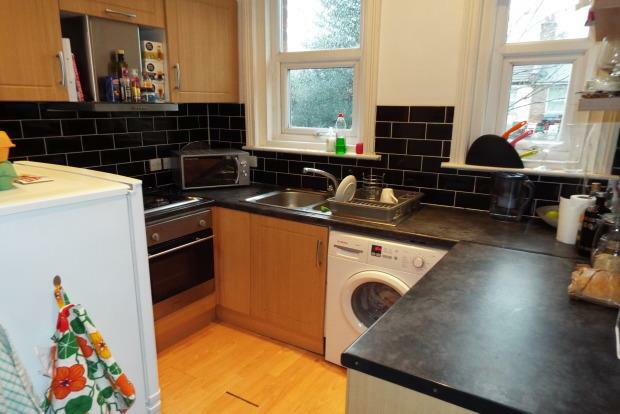 3 Bedroom Flat To Rent in Bournemouth for £1,200 per Calendar Month. Palmer Snell Lettings are delighted to offer for rent this good size first floor apartment, close to Charminster high street and just a short distance from both university campuses. The property offers three double bedrooms a Seperate living area, a modern kitchen with washing machine,oven, hob and fridge/freezer. Modern bathroom and seperate W/C. The property is provided fully Furnished and has a private rear garden.